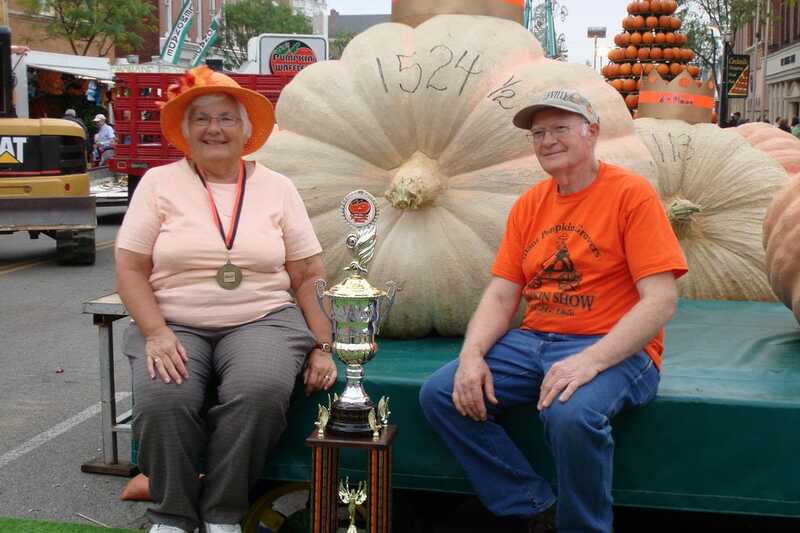 Circleville Pumpkin Show Wins Best Fall Harvest Festival! Autumn plays host to some of the best festivals and family events in the USA. For the past four weeks, USA TODAY 10Best readers have been voting daily for their favorite fall harvest festivals, and now the results are in! In 1903 when Circleville Mayor, George Haswell came up with the idea of holding a small pumpkin exhibit on West Main Street, he had no idea that he would be launching a longstanding tradition. The Circleville Pumpkin Show takes over town in October with a host of activities, including a parade, Miss Pumpkin beauty contest, pet parade and a competition for the largest pumpkin. Freshly baked goods, seasonal food, drink and arts and crafts round out the offerings. 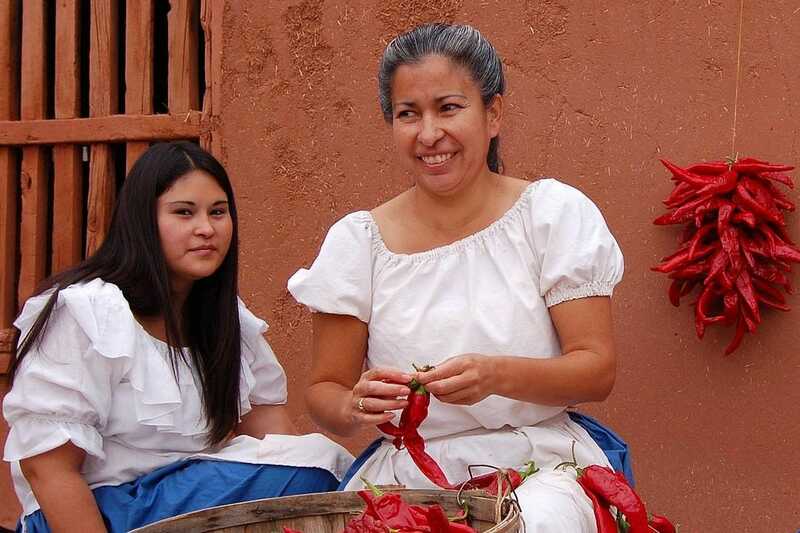 In early October Santa Fe's popular Harvest Festival invites visitors to stomp their feet on wine grapes in deerskin vats, press apples into cider, make fresh tortillas, bake crusty bread and much more. Since 1972 the colorful festival has offered an array of family fun with traditional music and dance, an artisan market and mule-drawn wagon rides. The event is staged at the historic Rancho de las Golondrinas (Ranch of the Swallows), a living history museum near Santa Fe. The popular Nebraska City Apple Jack Festival features all things apple: cider, cider donuts, fritters, salad, candy and caramel apples, and draws between 60,000 and 80,000 people annually. Craft fairs, a colorful parade, live music, dancing and classic car show will fill the three-day September carnival. A flea market attracts lovers of antiques, collectibles and "funky junque," while a dinosaur exhibit allows amateur paleontologists to excavate for bones. The 78th East Texas Yamboree, taking place each October, is one of the longest running festivals in Texas. 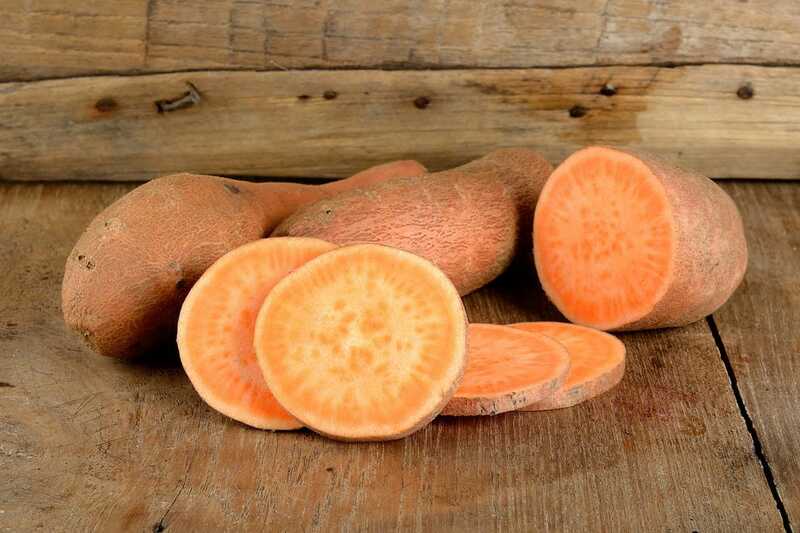 Contests are held for yam pie baking, canning, fiddling, essays, poetry and photography. Midway rides, live music, a livestock show, rabbit exhibit and barn dancing provide ongoing activity. Vendors will offer a wide selection of carnival food as well as unique arts and crafts. 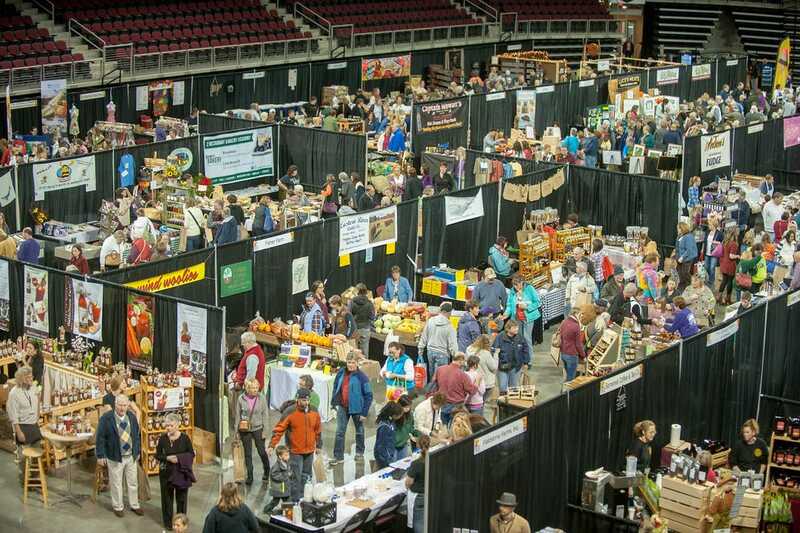 The Maine Harvest Festival, a popular event celebrating Maine's farm fresh produce and local products including honey and maple syrup, kicks off in November with cooking and basket-making demonstrations, pie contests and even a fashion show. Live music from bluegrass to a capella barbershop quartets will set the stage for dancing, while local craftsmen will be vending their wares. 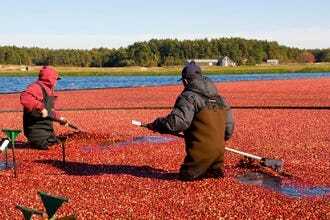 Each October the Cranberry Harvest Celebration in Massachusetts marks the cranberry harvest with a collection of old-fashioned activities. Started in 2003, the event includes bog-side demonstrations of cranberry-related activities, paddleboat rides on scenic Tihonet Pond, pony rides, animal shows, juried crafts, traditional New England food, live music and more. Founded as a harvest festival in 1991, the former Keene Pumpkin Festival moves to its new venue in Laconia in October with plenty of activities planned for the whole family. The Pumpkin Express train departing from the historic train station will offer excursions around the lakes while Canal Street will be decked out in orange. A pumpkin dump derby, bowling and a haunted mill promise more fun. Touted as one of the most popular festivals in Wisconsin (and one of the 10 best specialty food festivals as voted by 10Best readers), the Bayfield Apple Festival has been celebrating the area's agricultural heritage and fall harvest since 1961. The festival returns in early October with a bountiful line-up of food and entertainment. 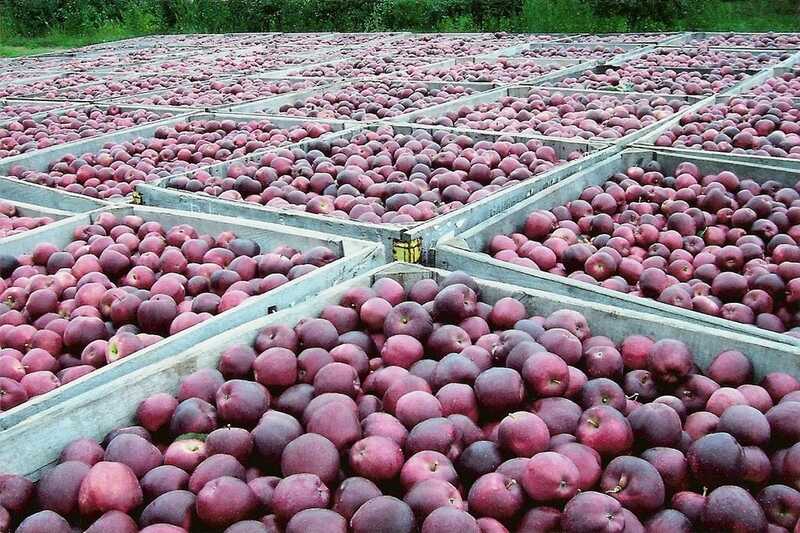 More than 60 vendors will be selling apple products including cider, apple butter, apple sundaes and even apple bratwurst. Seasonal food, live music and a grand parade offer more entertainment. Fine arts exhibitions will feature glasswork, beading, woods crafts and weaving. Games and midway rides keep the kids entertained. 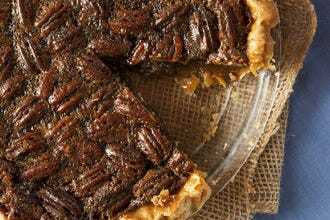 What began in 1969 as a centennial celebration has blossomed into the renowned Louisiana Pecan Festival, which draws up to 70,000 visitors every year. This November event kicks off with children's day on Friday, followed by a parade and lots of entertainment, food and activities for the whole family. Cooking events illustrate the diversity of the pecan and include a "best pecan pie" competition as well as contests for best jams, jellies and other pecan-related products. A Pecan Queen is crowned and musical acts serenade guests in a variety of genres. 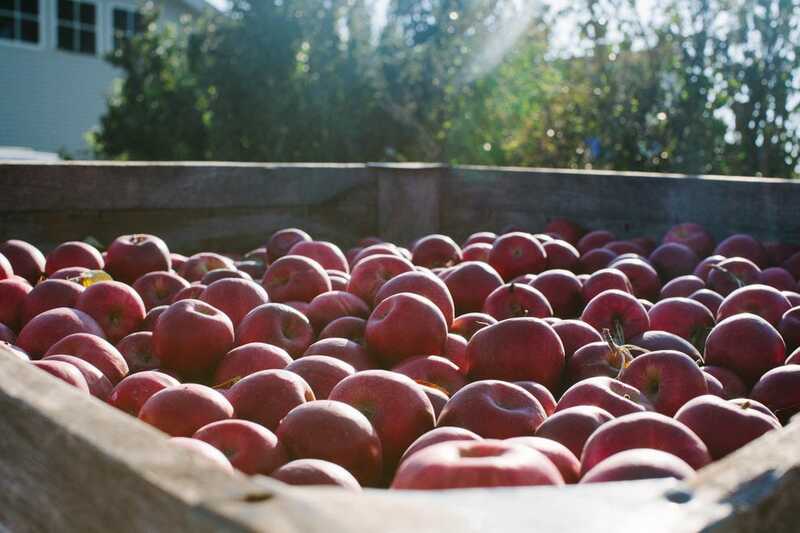 Celebrated the first two weekends in October, the National Apple Harvest Festival has been a staple on the Pennsylvania scene since 1964. 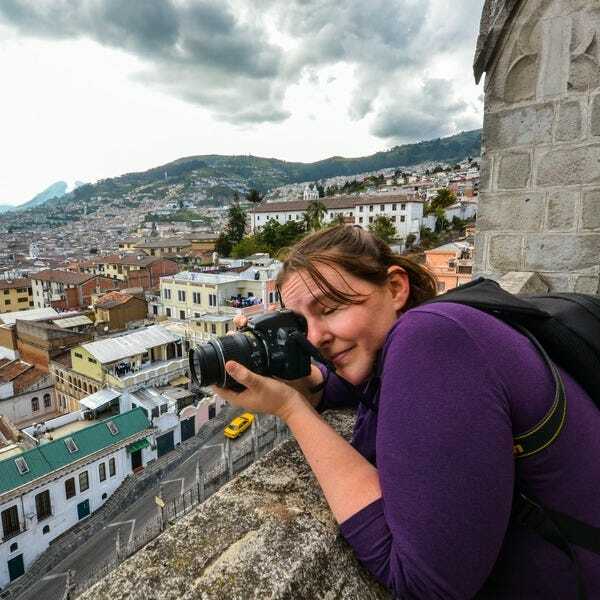 Strolling minstrels, tasty food, arts, crafts, craftsman demonstrations, pie-eating contests and family entertainment draw visitors from around the area and the nation. 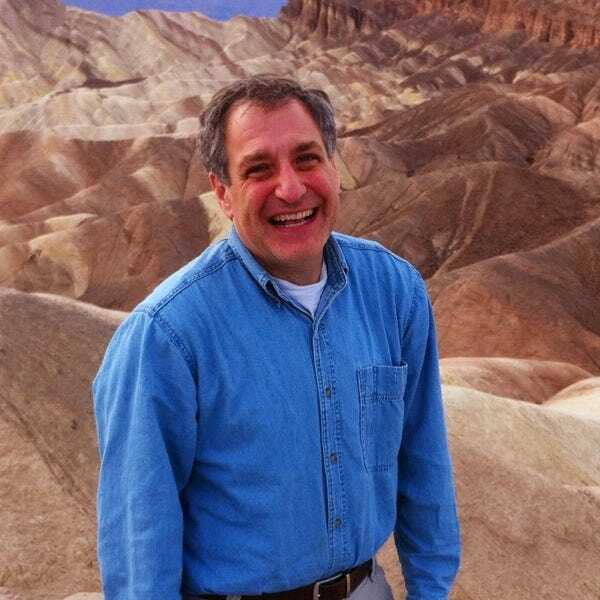 Of special interest: steam engine displays, antique cars, orchard tours and a petting zoo. Children will especially enjoy magic shows, face painting, clowns and special crafts. More than 300 vendors are scheduled to show off their wares. 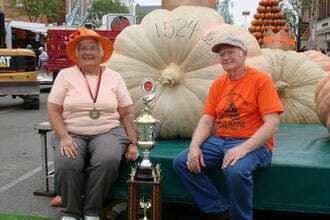 The race between the top two finishers was a tight one, but in the end it was the Circleville Pumpkin Show in Circleville, Ohio that took home top honors. 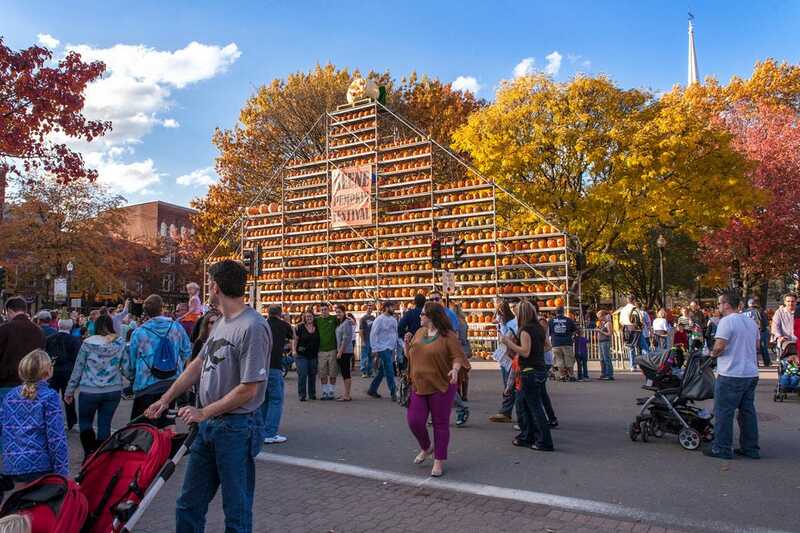 This fun family event began as a small pumpkin show in 1903 and has expanded into a week-long event with pumpkins weighing in at nearly 2,000 pounds! 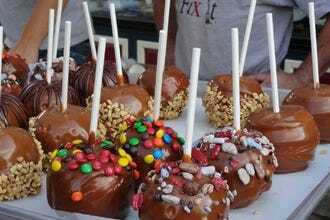 AppleJack Festival - Nebraska City, Neb. Cranberry Harvest Celebration - Wareham, Mass. Pumpkin Festival - Laconia, N.H.
Bayfield Apple Festival - Bayfield, Wis.
Louisiana Pecan Festival - Colfax, La. 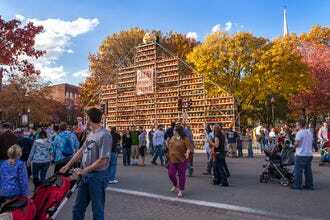 National Apple Harvest Festival - Biglerville, Penn. Other nominees for Best Fall Harvest Festival included Harvest on the Harbor in Portland, Maine; NC Pecan Harvest Festival in Whiteville, N.C.; Reading Terminal Market Harvest Festival in Philadelphia; Sonoma County Harvest Fair in Sonoma, Calif.; Stone Barns Harvest Fest in Pocantico Hills, N.Y.; Trailing of the Sheep Festival in Hailey, Idaho; Warrens Cranberry Festival in Warrens, Wis.; Wellfleet OysterFest in Cape Cod, Mass. and World Championship Punkin Chunkin in Dover, Del.